hd00:26Numbers and symbols forming crypto currency logo "ETHEREUM CLASSIC" on green background. 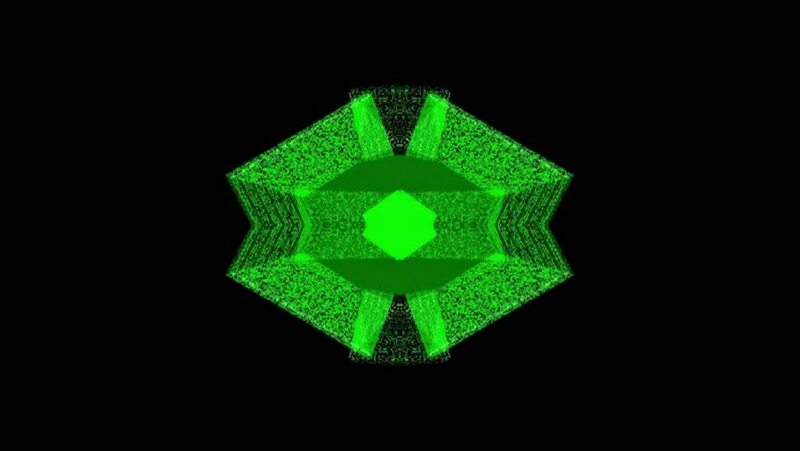 hd00:20Abstract kaleidoscope animation with green geometric pattern. hd00:15Abstract is a seamless pack of looping visuals, perfect for video projection mapping, nightclubs, large scale video events, and installations.